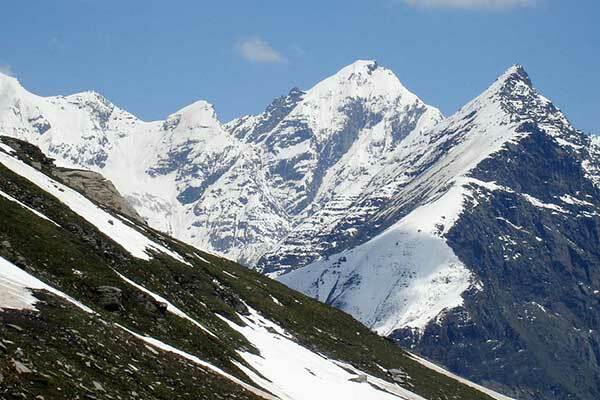 Kanamo Peak trek is a unique, fascinating trek that offers amazing views of the Kinnaur, Lahaul and Spiti mountains and valleys at 19,feet. The trek offers breathtaking views of high mountains of Spiti and along with amazing high altitude villages of Komic and Kibber. The trek is not the easiest among the other treks we offer. The trekker has to cross a lot of snow patches, steep climbs and ridges with the help of our professional, well trained guides. 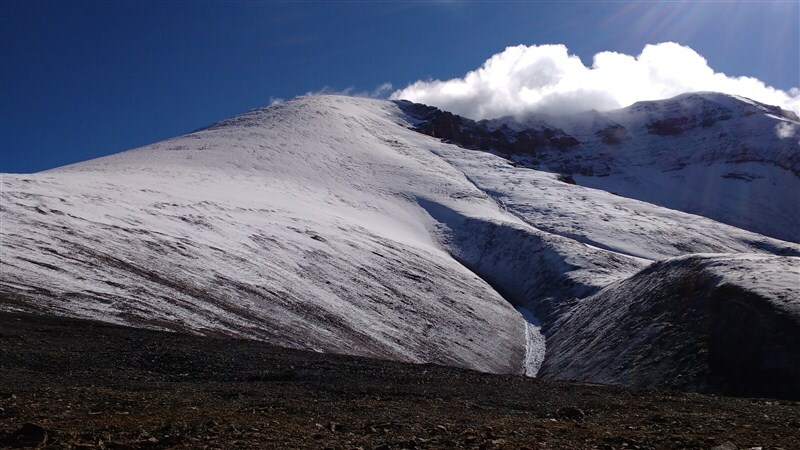 We expect you have done atleast a few high altitude treks before attempting this trek. The Kanamo peak sits behind the Kibber village and can be attempted from the village itself. Though the peak doesn't require any mountaineering experience, a very high level of fitness is required to do this trek. 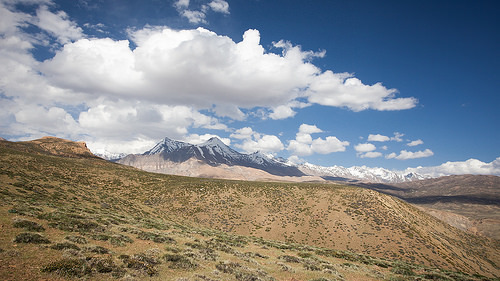 The peak offers an amazing 360 degree view of Ladakh, Spiti, Kullu and Kinnaur peaks!